Meet our three new recruits! ParkCloud is delighted to announce that following a successful period of growth, we have welcomed three new members to our head office team. Elvan Bagci, Melanie Schroeder and Julio Calvo join our award-winning team as Marketing Analyst, Account Manager – German & Polish and Account Manager – Spanish respectively, to develop client relationships and work collectively to support the company’s future growth strategy. 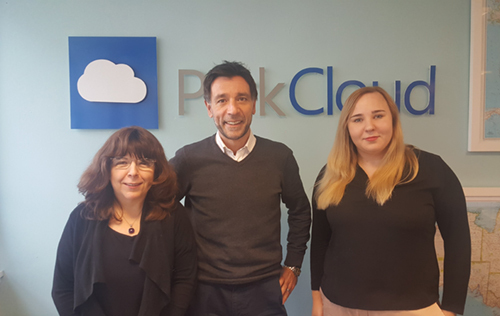 A warm welcome to all three from the ParkCloud team!